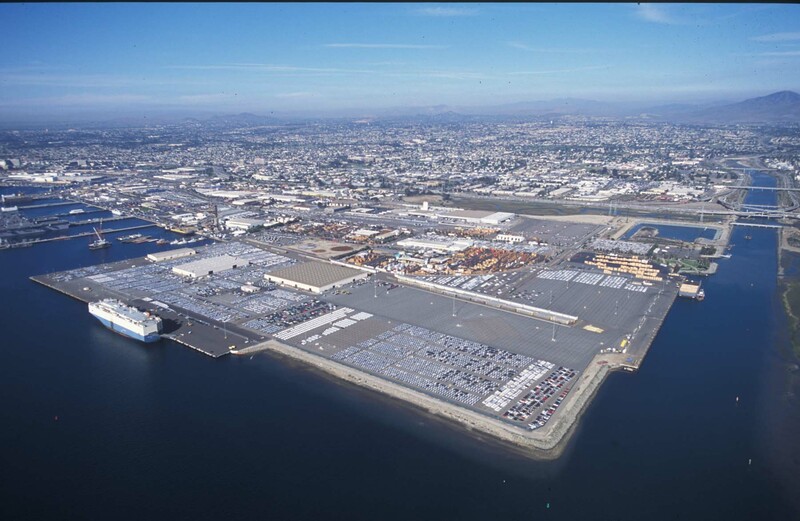 SDCS's location in National City, California, within the Port of San Diego footprint, offers over a million cubic feet of frozen and refrigerated warehouse space. We offer a wide variety of services specifically designed to meet the needs of local and domestic storers. Some of these services include trucking, rail loading/unloading, computerized inventory control with radio frequency bar code scanning, load consolidation, cross docking and inspection services. 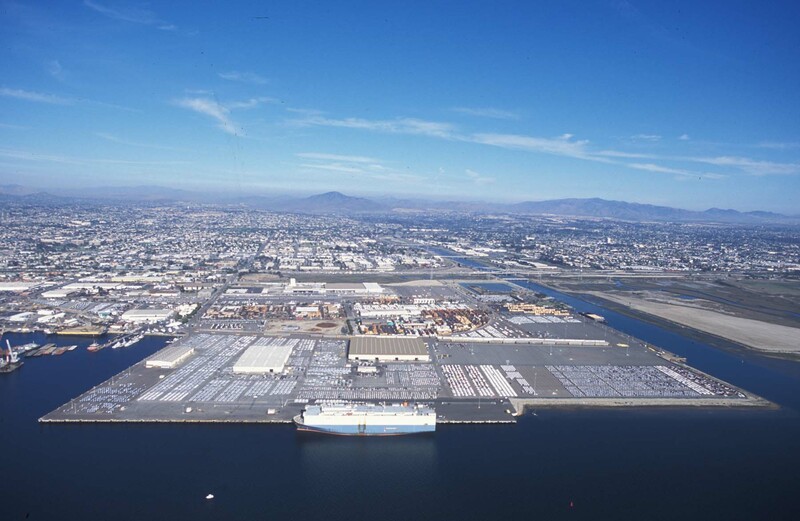 Our Otay Mesa, California, facility offers cross docking, inspections services, bagging & repacking capabilities, as well as refrigerated storage. The facility is located on the left side.